German media giant Axel Springer is now the majority shareholder in fitness app maker Runtastic, following a eight-digit euro investment deal with the young Austrian company. Runtastic founders Florian Gschwandtner, Alfred Luger, René Giretzlehner and Christian Kaar will remain shareholders and managing directors. Austrian business angel Johann Hansmann will also remain a shareholder. Investors to exit as part of the deal include Bernhard Lehner and Alexander Igelsböck from Vienna-based incubator i5invest and Michael Grabner, a former managing director of publishing group Georg von Holtzbrinck. Axel Springer Electronic Media Division Head Jens Müffelmann said: “Within a few short years, Runtastic has developed into a profitable and leading provider of mobile apps worldwide.” With this investment, Axel Springer wants to ensure a “strategic position in the dynamically growing market for smartphone apps”, he continued. He sees possibilities for economies of scale within the group to develop the app, pointing to strong sports editorial skills and resources. Runtastic, which started up in 2009, offers sports apps and a web portal for storing and managing training data. According to the company, it has over 90 employees, more than 19 million registered users and is now up to more than 46 million app downloads. 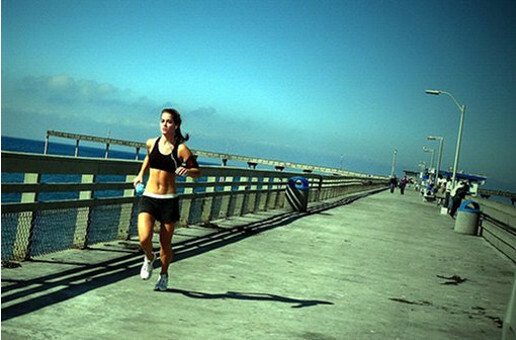 Rivals include US company FitnessKeeper, maker of popular tool RunKeeper.